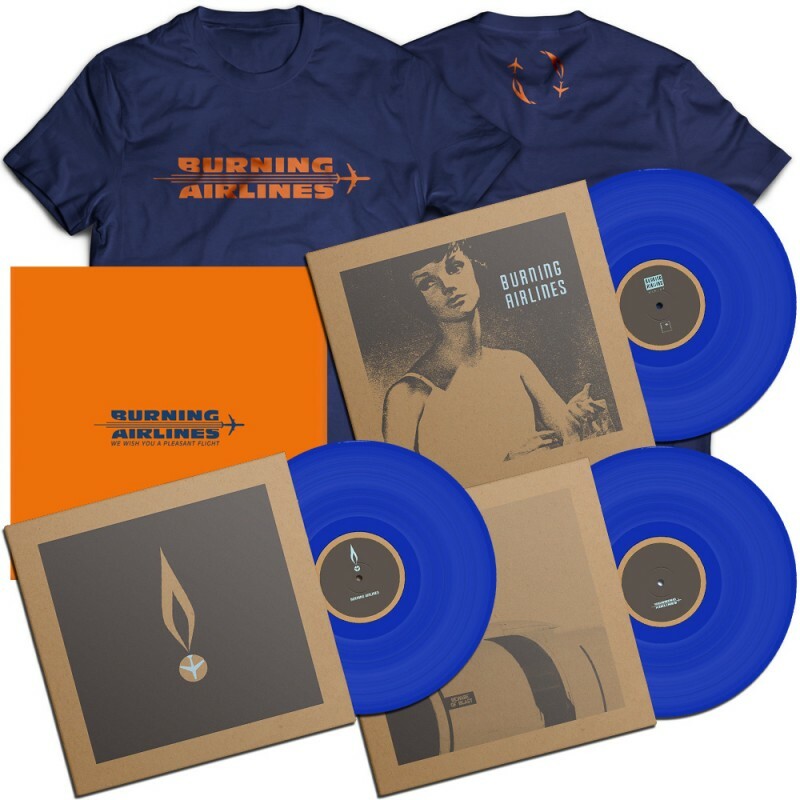 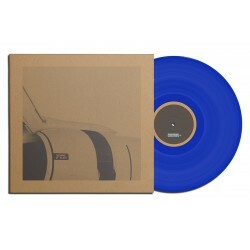 3 Vinyl LPs + MP3 + exclusive packaging + additional fan items + T-Shirt - OUT OF PRINT! 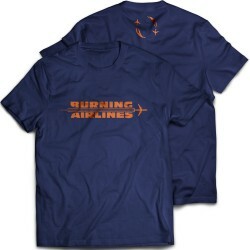 THE T-SHIRTS ARE AVAILABLE FOR A LIMITED TIME ONLY AND WILL BE MADE ON DEMAND! THIS BUNDLE IS THEREFORE ONLY AVAILABLE FOR PREORDER UNTIL APRIL 10! 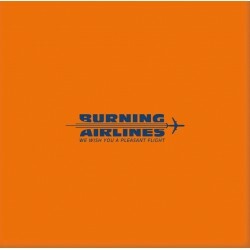 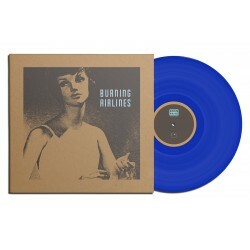 BURNING AIRLINES - Mission: Control!